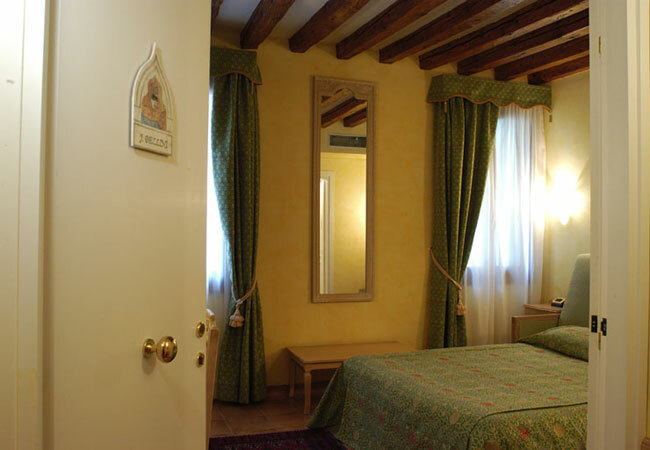 All cozy rooms, in superior, deluxe and junior suite versions, for a stay in Venice like in one of the best hotels in Venice, await you at the Antica Casa Coppo, one of the most popular typical inns in Venice. 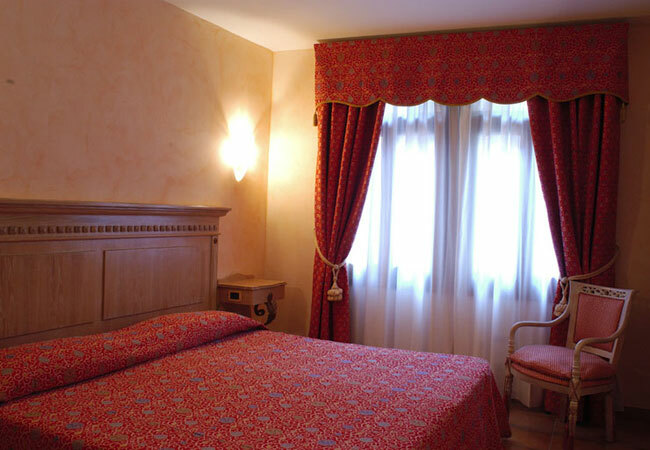 Bright and pastel colored furnishings and decor in classic style, refined elegance and superior service for boarding roomscomparable to those in a hotel in Venice, guarantee Antica Casa Coppo guests a truly enjoyable stay in Venice. 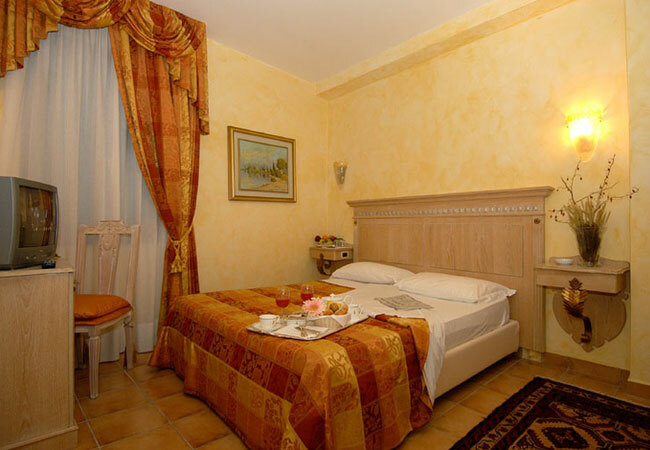 All rooms have private bath with shower, hair dryer and courtesy phone line. 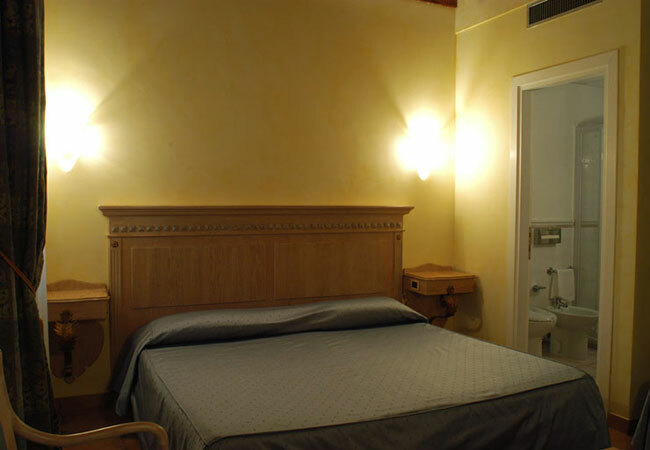 Personalize climate control (air conditioning and heating), satellite TV, direct phone, internet wi-fi access, mini-bar and safe complete the amenities in the rooms and junior suites at the Antica Casa Coppo.